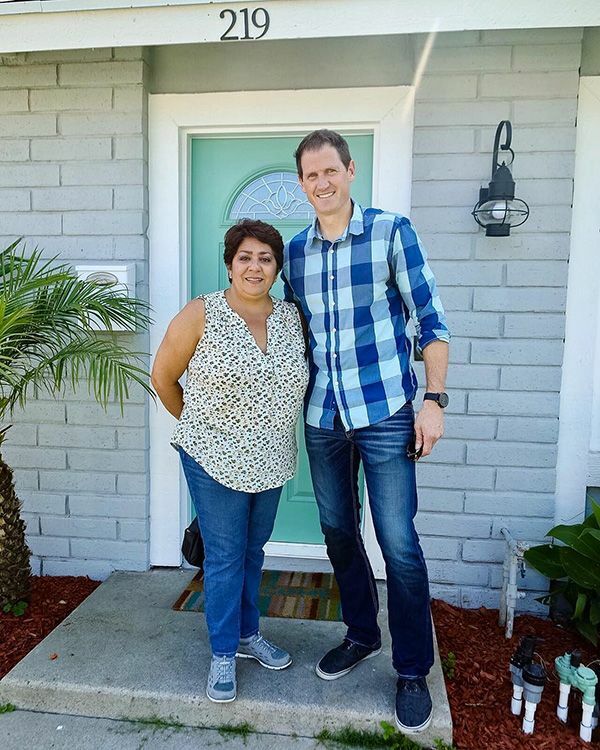 We Buy Houses in Rancho Cucamonga Fast for Cash Without Hassle! We Buy Rancho Cucamonga, CA Houses Fast for Cash at Any Price. Here’s How our Process Works. Contact us Today for a Fair All Cash Offer for Your Rancho Cucamonga Home. Are you having trouble selling your Rancho Cucamonga house? A lot of homeowners who are having a tough time with the market turn to us. Southern California Home Buyers is a family owned real estate investment company that buys houses in San Bernardino County fast for cash. 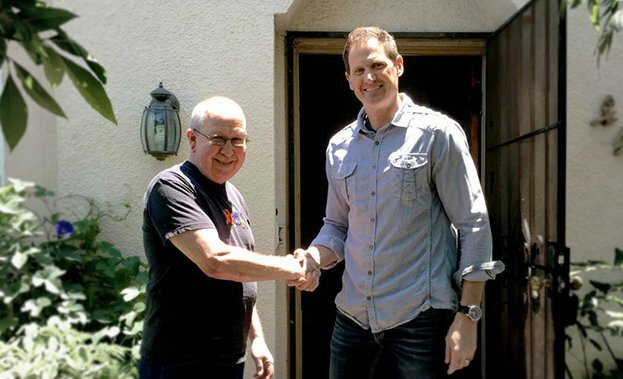 We’ve been working in San Bernardino county for over a decade, and we’ve helped homeowners like you safely and successfully sell their properties for cash. We’re passionate about helping homeowners in our community, and we’d love to add you to our list of satisfied clients. Recovery in Rancho Cucamonga has been very impressive. It took a while for values to start going up, but when they did, they grew at full force. The average Rancho Cucamonga home is valued at approximately $489,000, though many properties list on the market for substantially more. Growth is still happening, and within a few short years, properties may be worth as much as they used to be worth before the real estate collapse. 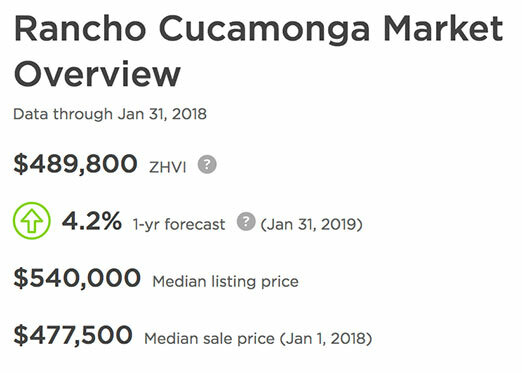 Rancho Cucamonga is a relatively normal, healthy market. Foreclosures are at half of the national average, removing a lot of the stress and pressure from the market. The warmth of the market gives a slight edge to sellers, who are likely to get offers within a reasonable time frame. Though upwards of 10.8% percent of homes are selling at a price cut, and over 9% of homes are selling below their previous sale price, houses are still selling. If you’re having a tough time in Rancho Cucamonga’s market, you aren’t alone, but you’re part of the minority. The market moves, but it is a little slower than most homeowners would prefer. When you’re having trouble, there’s always the option of finding a buyer outside of the traditional market. Why Sell Your Rancho Cucamonga Home to us? We’re willing to travel anywhere in Southern California to meet with you about purchasing your unwanted Rancho Cucamonga property. We’re located in Murrieta, and we stay close to our roots. We aren’t a major national investor that purchases up properties all over the place. Our efforts are concentrated on helping property owners who live and work in the community we love. We’re only 50 minutes away from Rancho Cucamonga via I-15. We don’t really make a fuss when it comes to the type of home that you want to sell. Our property buying procedure is simple and we just about buy any type of house: new or old homes, condos, mobile homes, and commercial complexes. We’re even looking to buy undeveloped land. If most other investors would consider your property to be unusual, give us a call. We’ll buy the properties that others won’t. Your house could be dilapidated for all it matters to us. As investors, we view properties differently. We look at at the potential of a house – not the current state it’s in. We don’t want you to spend thousands of dollars getting the property ready for us. We know you’re working with a budget, and you want to move now. We’re going to foot the bill for all of the repairs, and we’ve already figured that into our offer. You spend nothing, and you can move on sooner. Working with a realtor is an incredibly involved process. There are many steps to the successful sale of your property, and many of these steps require significant amounts of time and money. It could take months for a realtor to find you the right buyer, and even then, you still have to complete the closing process. On top of all the money you’ve spent, you still have to pay your realtor a commission. We’re not looking to move into your home. We’re only looking to buy it. We’ll worry about making it perfect for another buyer later on. You don’t have to devote all of your time and resources to our plans. There are never any fees or bills to pay. We’ve got all that covered. There are no hidden costs when you work with us. Our offer is our offer. We’re never going to change things up on you at the last minute, or expect you to hand any of the money back. Even if your home is facing code violations or significant damage, we’ll take on the financial burden ourselves. If you want to close the sale in seven days, so do we. This is a private transaction, and it’s almost as simple as buying groceries. We have the money right away. There’s very little paperwork, and there are no middlemen involved. If you need to close sooner, just let us know and we can make it happen. If you’re not quite ready to close the deal yet, we can slow down at your request. Your reason for selling your house does not matter at all. Whether it is a short sale or a foreclosure, a situation of personal financial distress, you’ve inherited a property or want to sell a rental property you own in Rancho Cucamonga. We can make a quick purchase to save you from the stress of your situation and help you preserve your credit history. Your Rancho Cucamonga home sale process with us can be your easiest deal this year. We assure you that the whole task of selling your house will be a breeze with us. We’re proud to have helped hundreds of homeowners make sales that they feel great about. If you are looking to sell your home, fill in the form provided. One of our expert team members will review your details, and we will get back to you with our offer within 24 hours. 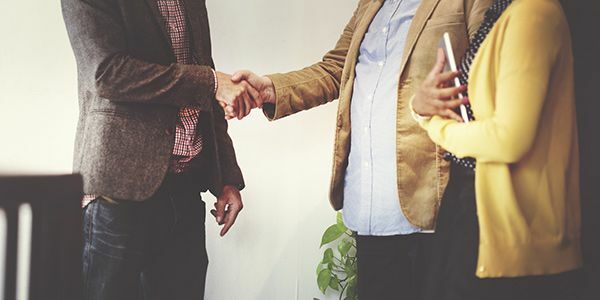 If you’re in unique circumstances, such as a foreclosure or a short sale, we’ll be able to work with you to create an offer that will help you walk away from your situation. You can call on our direct line at 951-331-3844 for more information, or to begin discussing the sale of your property right away. We’d be thrilled to work with you.